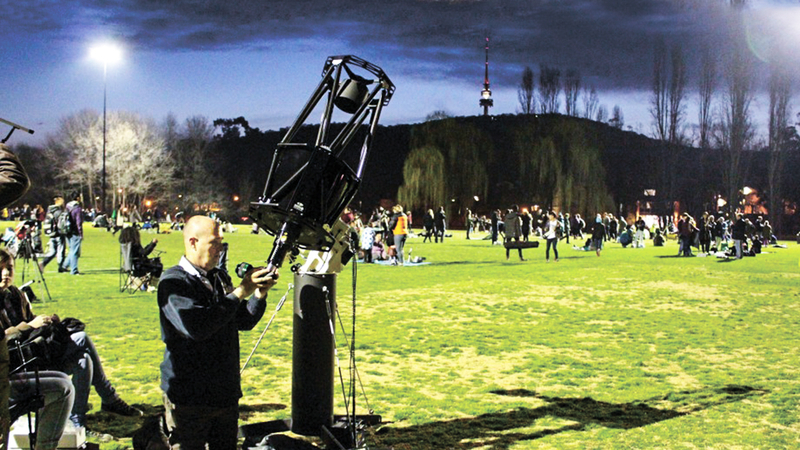 Stargazers in Canberra set up for looking at the heavens. Many of us enjoyed the ABC’s series Stargazing at the end of May, featuring Professor Brian Cox and a shuttles-worth of celebrities and colourful local identities (Space Gandalf!). We are endlessly awestruck by the heavens, the distant stars, the mysterious planets and especially the idea that someone might be out there. The concept of life on other planets has been returning to the public fascination, with NASA announcing that it could well be found within the next two decades. Apparently, there are now over 3500 known planets that “might support life”. Would it be at all significant for the Christian view of the universe if there is life on other planets? Missions to Mars by Rovers have added a cute Wall-E kind of intrigue with the amazing images and videos these intrepid vehicles are beaming back to us earthlings. 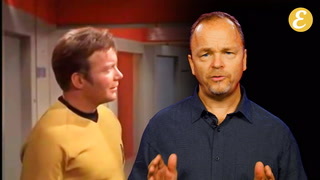 And Elon Musk has given hope to Star Trek fans everywhere, with his ambitions to relocate humanity to Mars before World War III takes out planet Earth. Could we find more sympathetic souls in some distant world? What kind of life might we expect to find as we astound ourselves by exploring the vast expanses of the universe? In science fiction, the proposal is usually that a more intelligent life-form than our own exists somewhere out there that we haven’t noticed yet, and all the issues of anthropology, ethics and theology are about to get turned upside down, Hitchiker’s Guide to the Galaxy-style. More likely, at least in our lifetime, is the idea that the delightfully named microlithopanspermia might occur. That is, that the tiniest microbes might, just might, be able to migrate between planets. That’s probably not what we all have in mind, but it would nevertheless still be astonishing. I’m guessing — but it’s a slightly educated guess — that the answer is “not much”. If there’s life out there, God made it, sustains it, and it is his. I certainly don’t think the Bible has a lot to tell us about life on other planets. Since the Bible is not written as either a biology or cosmology textbook, it isn’t trying to answer that question. Nor is its teaching disturbed by such a discovery. How can I be sure? Because of one simple, clear doctrine that can be found everywhere from Genesis to Revelation: God is the creator and sustainer of everything. The only sane statement a Christian can make about these sorts of things is that God is the creator of everything, all the things we can see and all that we can’t. All the things on earth and in the heavens, and that includes all the planets and stars and space microbes out there. This great, one and only God, created it all not initially by some laws of science procedure, but by his Word. The beginning of all creation was the Word of God. By his Word, he brought things into existence; to put it poetically as the Psalmist does, he gave names to the stars (Ps 147:4). If there’s life out there, God made it, sustains it, and it is his. That is something too profound and significant for us ever fully to grasp. But it is the first thing a Christian can say about life on other planets: it won’t belong to us. And it will be beloved by God.